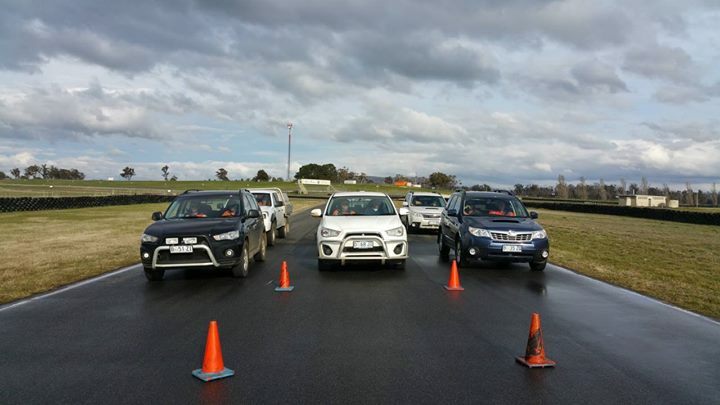 Performance Driving Australia offer a range of online driving programs to help you in becoming a safer driver. Our online driver training programs are easy to follow and provide you with a certificate at completion that you can print and keep. If you are an employer – this initial training can assist in satisfying duty of care requirements for employers who require staff to drive company vehicles or any vehicles during business hours. In addition – the theory component allows you to attend our Defensive Driving programs practical sessions. There is a discount applied if you have purchased the online course and completed it – contact us for more info. Recommended for all drivers – you can complete these programs in one go or stop and start as you please. On completion you will be able to print out a Performance Driving Australia certificate of completion.